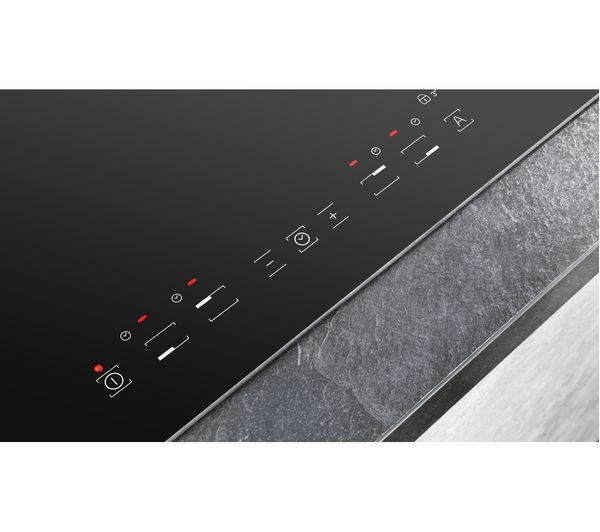 Using magnetic induction technology, the CIA 640C is perfect for cooking efficiently as it directly heats the pan instead of the entire cooking surface. Featuring four cooking zones, you can boil water and keep on top of your cooking quickly and easily. 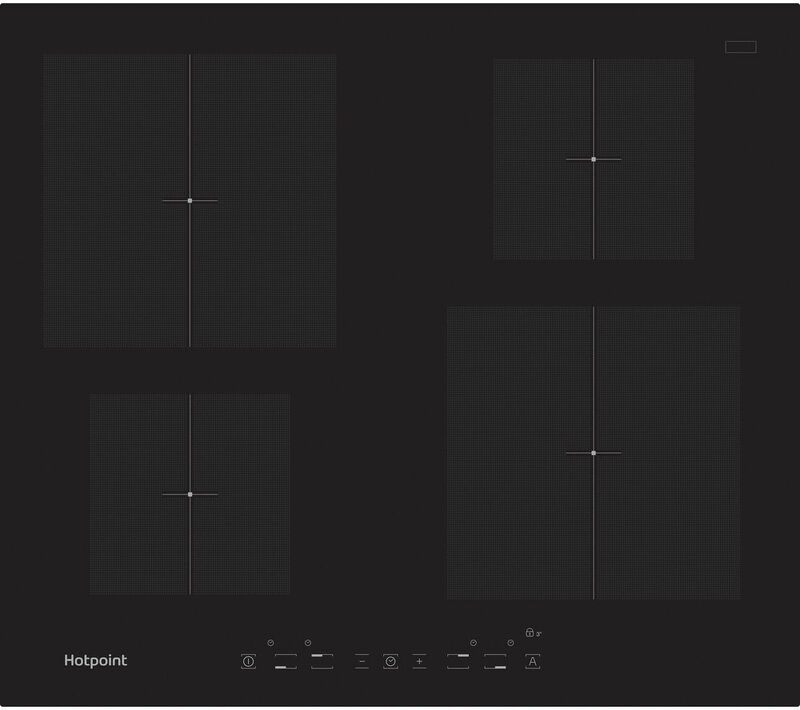 As electric induction uses magnetism to transfer heat, the CIA 640 C Hob is best used with cast iron cookware and ferrous metal pans. As the heat only transfers to magnetic items, you can comfortably and safely cook without worry of burning yourself or your utensils if they accidentally touch the hob. 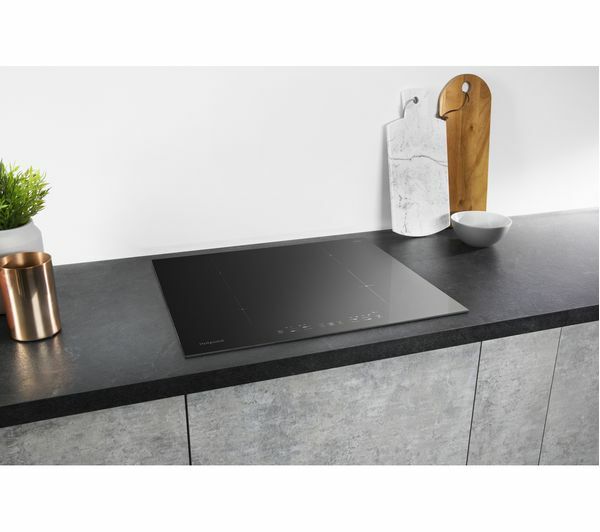 There is also the option to use a booster on each of the four cooking zones, allowing you to quickly increase the heat to suit different styles of cooking. 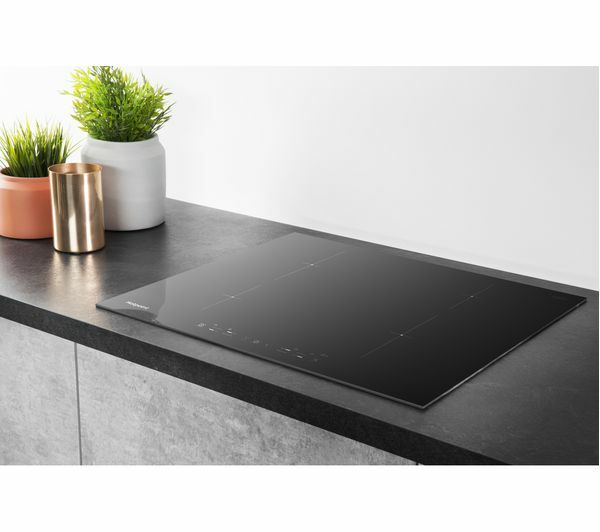 Adjust the temperature and choose which cooking zone you want to use with the front-mounted touch controls, so that you can easily stay in control of your cooking. Designed to provide additional safety, the CIA 640 C features a child lock so that the hob can't be switched on accidentally or without your permission. Get the benefit of Jamie Oliver's gourmet home cooking ethos with the power of Hotpoint appliances. Simple-to-use cooking products let you get creative in the kitchen. Feed your family and friends the way you want to with appliances that let you get more out of cookery – every day.